This best software available for your computer you can download it free of cost. 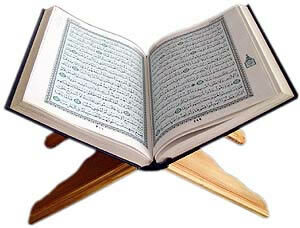 It is non-profit , open source software create for students of Quran. This is great to go to any aya, or search whole Quran for any root keyword and it will show you every verse (aya) containing that word. 3. Install JAVA first, and then Zekr Quran Software. 4. To add translations into your software.. First visit this page and download the Translations in which you language you want. Thank you, We will try to create Guide in URDU and also a VIDEO to help you how to use this software. If you face any problem please contact us and tell us. We will try to do our best to help you solve that problem.